The Learning Center - New Perceptions, Inc. 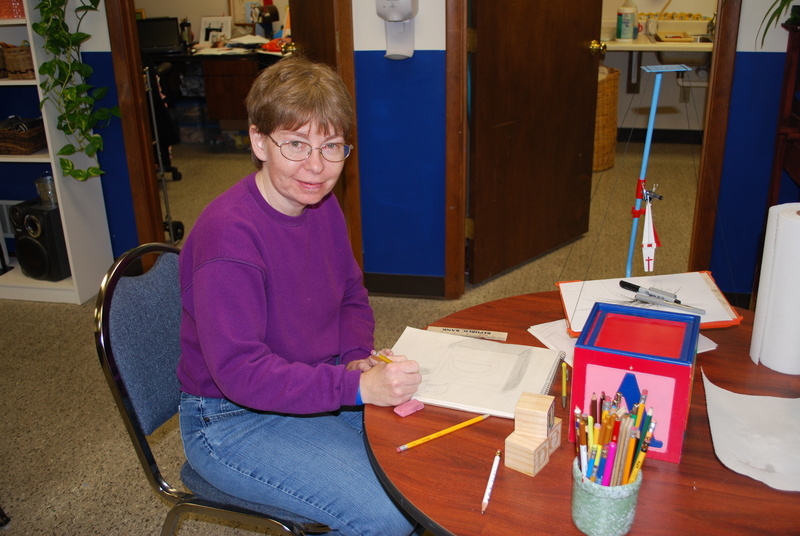 The Learning Center offers adult participants educational opportunities in a supportive setting. 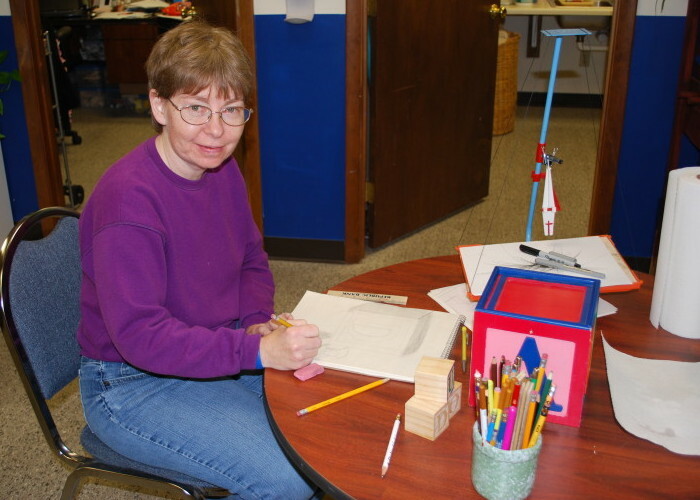 Adult Learning provides classroom-style learning with topics ranging from comprehensive reading to life math skills, as well as outings to put education into practice. The goal of the program is to facilitate each individual toward independence at their maximum potential. Adult Day provides leisure and recreational activities for adult participants. Art Abilities offers an assortment of skill-building in art mediums such as sculpture, sketching, painting, and music. For more information, contact program manager, Rachel Otte, at (859) 344-9322, ext. 42 / rotte@newperceptions.org.